And I finally have a Stylight profile!!! I'm really glad I did it, as I'm already obsessed with checking outfits on it's iphone app. But what I love the most is that I can create outfit boards. I can add videos, songs, images and anything that inspires me. I can even share some beautiful alternatives to re-create the look!. I just started with it, so I do not have many outfits... but I will start adding more asap!. The best part is that with their iphone app I can do them on the go! Do you have a Stylight profile? 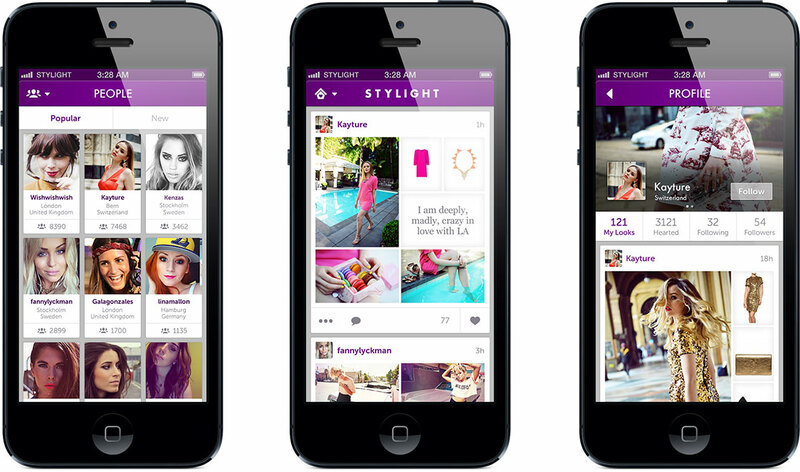 Let me know if you have a stylight account so I can check out your looks! ya me registre, no conocia esto si no es por ti no lo veo nunca... Ya te sigo... besos y gracias!